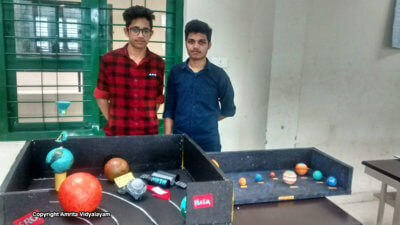 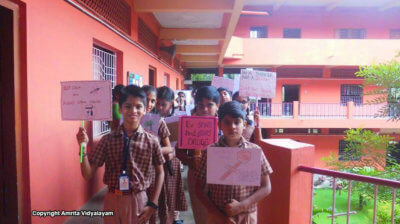 Our students participated in the Palakkad District Sahodaya Complex Science Exhibition. 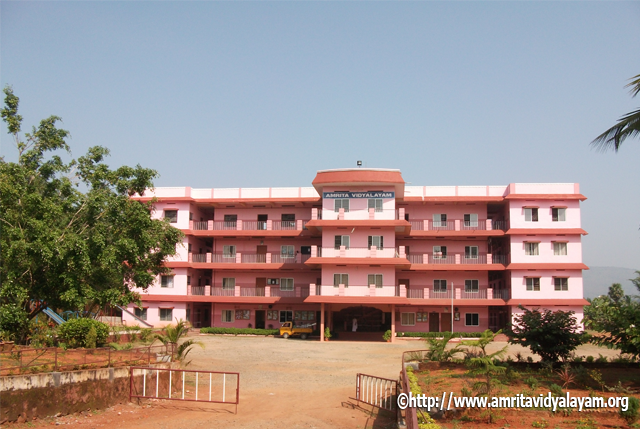 Amrita Vidyalayam, Ottapalam is a senior secondary school situated at Kanniampuram in Ottapalam. 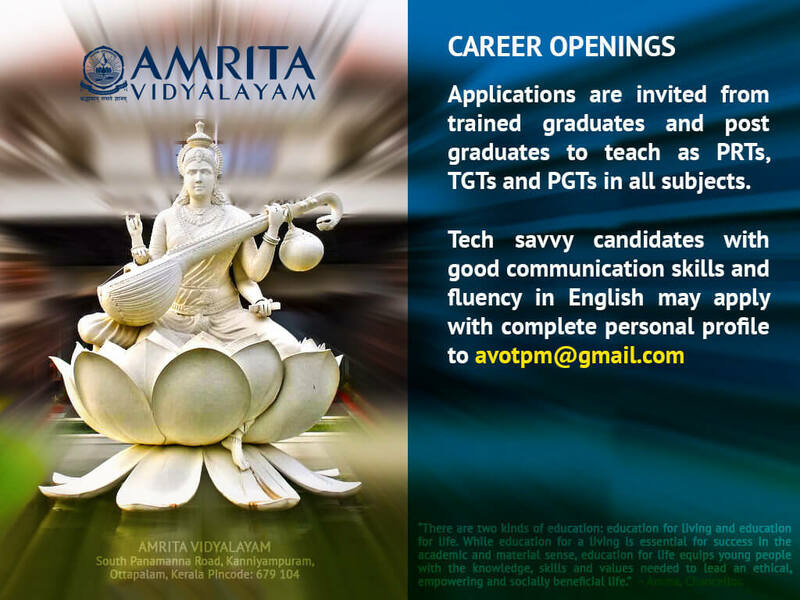 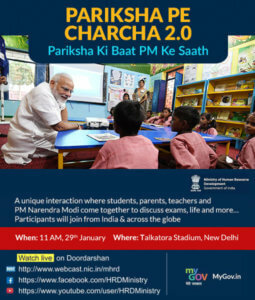 This Amrita Vidyalayam is managed by Mata Amritanandamayi Math and is affiliated to CBSE.